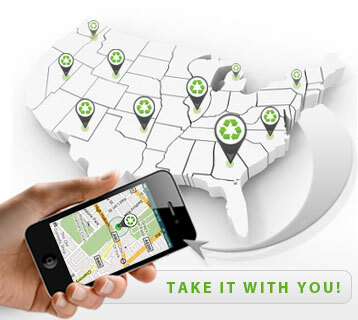 RecyclerFinder.com is the first online and mobile application that makes finding a recycling facility fun and easy. Enter your zip, select your material, find a facility, click and navigate. It's that easy!